We've been here slightly over 2 years now and I'm embarrased to say that we've only covered as far as Avebury and Stonehenge. We have visited Paris twice, Tuscany and Crete once, not to mention Borneo and Singapore which are 12 hours away by plane. Yet, we make little effort to explore the UK. Since it was Steve's birthday on Saturday, I figured we need to make it a trip to remember. 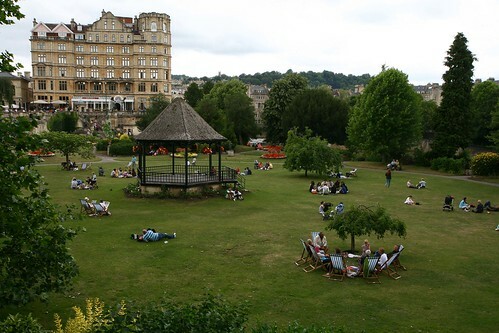 I know little about Bath other than the fact that the Romans used to enjoy the thermal waters here a thousand years ago. 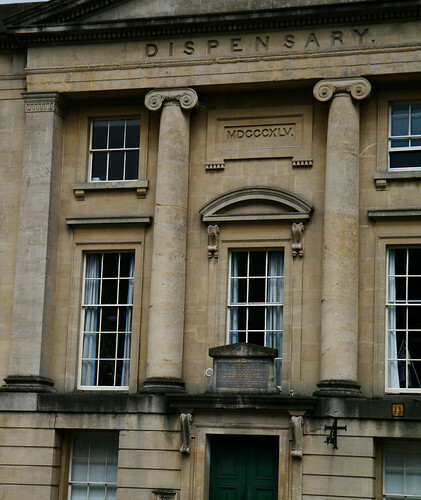 Oh, and from my favorite romance novels which described the aristocrats who'd make their way to Bath to heal any aches and pains in the 19th century. 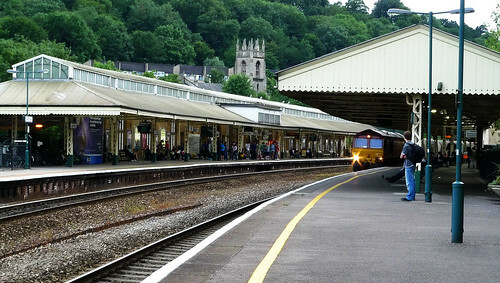 As the train approached Bath Spa station, I caught sight of a meandering river flowing through the valley, the green rolling hills, pastures with livestock and the beautiful Bath stone villas and manors spotted along the countryside. 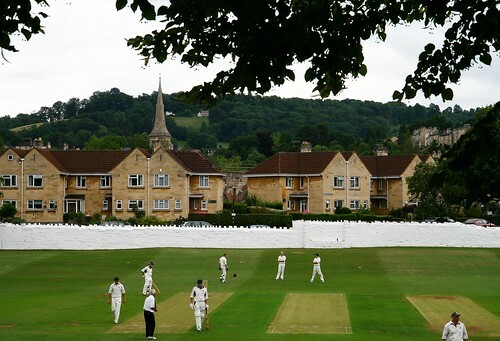 The scenery on the way to Bath, Bradford-on-Avon in particular is stunning. Ominous clouds threatened to spoil the day but thankfully, it didn't rain. 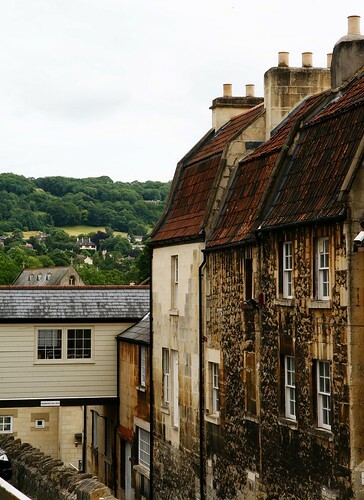 Beautiful manors built in Bath stone which gave it a warm honey glow. Since it was only a day trip, we didn't try to rush through all the tourist attraction sites but simply soak and absorb the essence of the city. 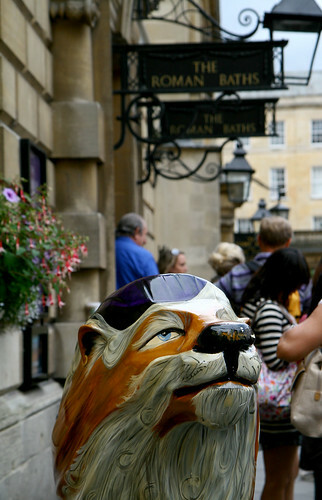 Bath is, singlehandedly the most beautiful city I've ever visited. 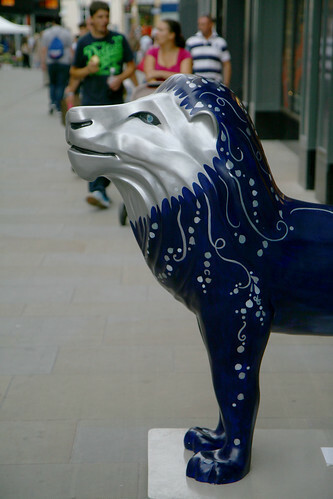 We followed the crowds and walked through Southgate, Bath's newest and biggest shopping centre. Steve couldn't resist going into the Apple store to check out the iPad. 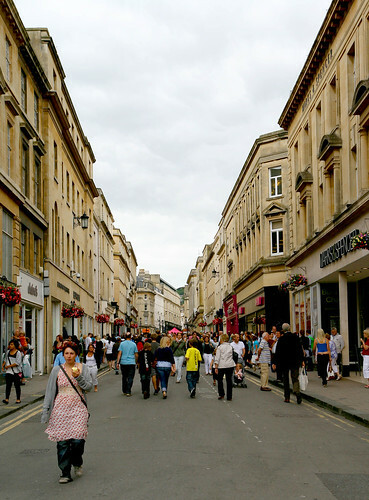 Southgate, Bath's newest and biggest shopping centre. 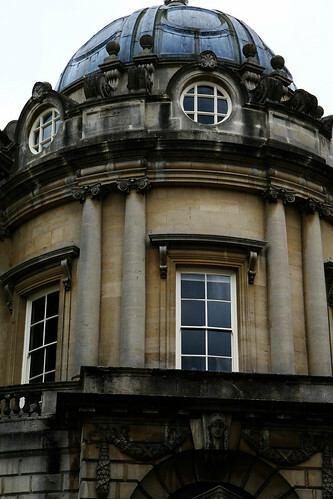 and admired the arresting architecture of Bath. Truly magnificent! 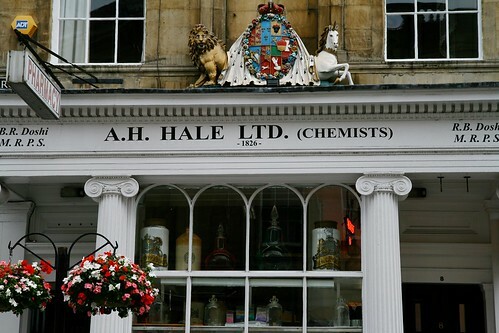 A chemist which started its humble beginnings in 1826. I struggle to find any businesses older than a hundred years old in New Zealand. Take a look at this beautifully painted canal boat (or otherwise known as narrow boat and house boat). Imagine living in one of these. Love it! 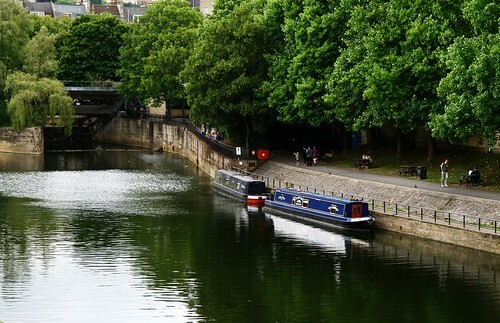 The Avon River divides Bathwick from the town centre. 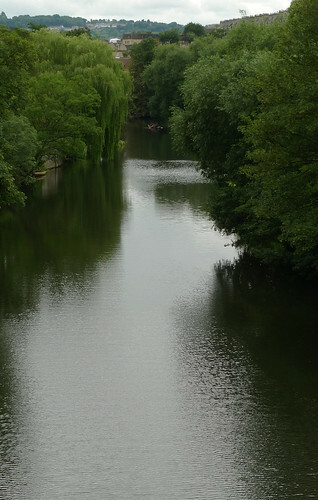 There are many rivers in England called Avon. I understand its origin is afon, a Welsh word meaning river (f is pronounced v in Welsh). Well, we have an Avon River that flows through the city of Christchurch in New Zealand. In fact, the Canterbury plains back home is similar to the one in the old world (UK). Parade Gardens where there were floral displays. 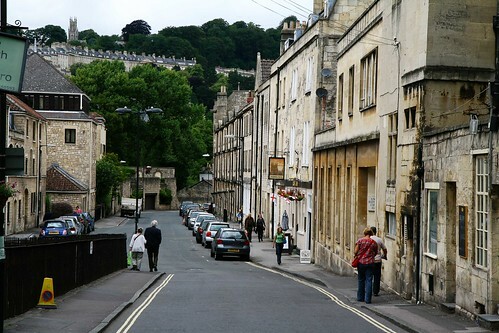 Non Bath residents are charged £1! Being a cheapskate, I just took a photo and left. Oooh, very nice. Looking forward to Part deux. 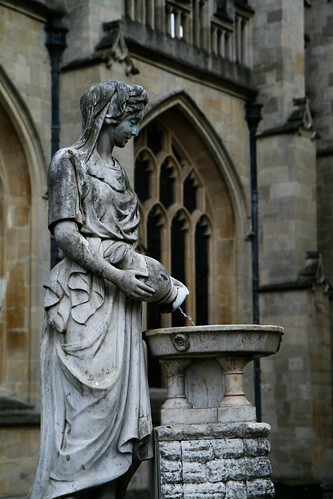 Wish I could've brought you to Bath when you were last here. Guess you'd better make a second visit. Mi, you really need to come here and check it out yourself. It is really stunning.